Let's understand today the logic behind this assignment of Lordship of different signs to different planets. In Vedic Astrology, we have 9 planets to consider. These are Sun, Moon, Mars, Mercury, Jupiter, Venus, Saturn, Rahu and Ketu. Sun and Moon are lord of only 1 zodiac sign each, i.e. Leo and Cancer respectively. Mars is lord of Aries & Scorpio - reason is that Mars represents our courage, will power and action taking abilities and Aries and Scorpio both signs are all about taking actions, being active and fighting against all odds. Hence, Mars became the lord of Aries and Scorpio. Mercury is lord of Gemini and Virgo - reason is that Mercury represents a business man, practicality, logical thinking and calculative mind. Gemini represents business, marketing and communication skills, whereas Virgo represents analytical approach, critical and practical thinking, both represent the same energy which Mercury does. Hence, Mercury became the lord of Gemini and Virgo. Jupiter is lord of Sagittarius and Pisces - reason is that Jupiter represents religion, philosophy, wisdom and spirituality. Similarly, the portfolio of Sagittarius and Pisces both is about religion, spirituality, divine wisdom and search for isolation from material world. Hence, Jupiter became the lord of Sagittarius and Pisces. Next, Venus is lord of Taurus and Libra - reason? Because Venus represents the wealth, convenience, love, romance and relationship. Taurus is the sign of hoarding wealth and living a convenient life, whereas Libra is a sign of relationship, any relation, not necessary husband-wife or boy friend- girl friend. That's how Great Sage Parashara decided Venus as lord of Taurus and Sagittarius. Saturn is lord of Capricorn and Aquarius - Saturn is discipline, law and order, government, hard earned money and building structures. 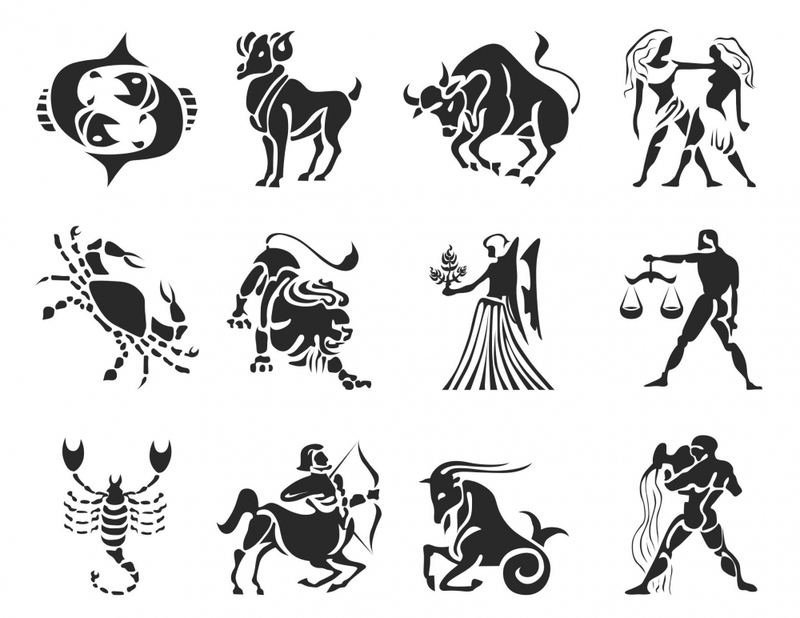 Capricorn is a sign of law, government and enforcing the law, whereas Aquarius represents earnings and huge structures like large organisations. So, Saturn was perfect to rule over these two signs. Leo means Lion. Lion is King, likewise Sun is King among planets because all other planets rotate around Sun. So, Sun became ruler of Leo. Cancer is a sign which represents emotions and there Moon also represents our mind and emotions. Hence, Moon became Lord of Cancer. Rahu and Ketu are not lord of any sign but they co-rule signs of Aquarius and Scorpio respectively. There is lot to talk about Rahu and Ketu, which we are going to do in near future. Sun is King. Moon is Queen.Mercury is their charming prince. Venus is Princess. Jupiter is law-maker. Saturn is Judge and Mars is the General of King's Army. Again, Rahu and Ketu missing? Well, it is because their roles are very high in comparison to these things, which we will soon study.